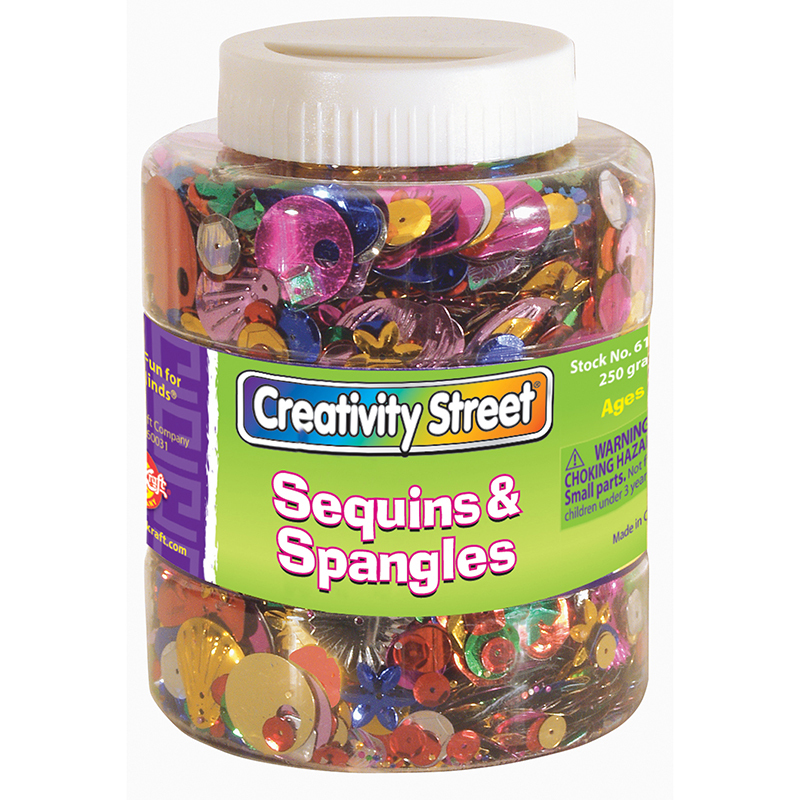 All-For-Arts.com → Arts & Crafts → Art & Craft Kits → Sequins & Spangles 4 Oz. 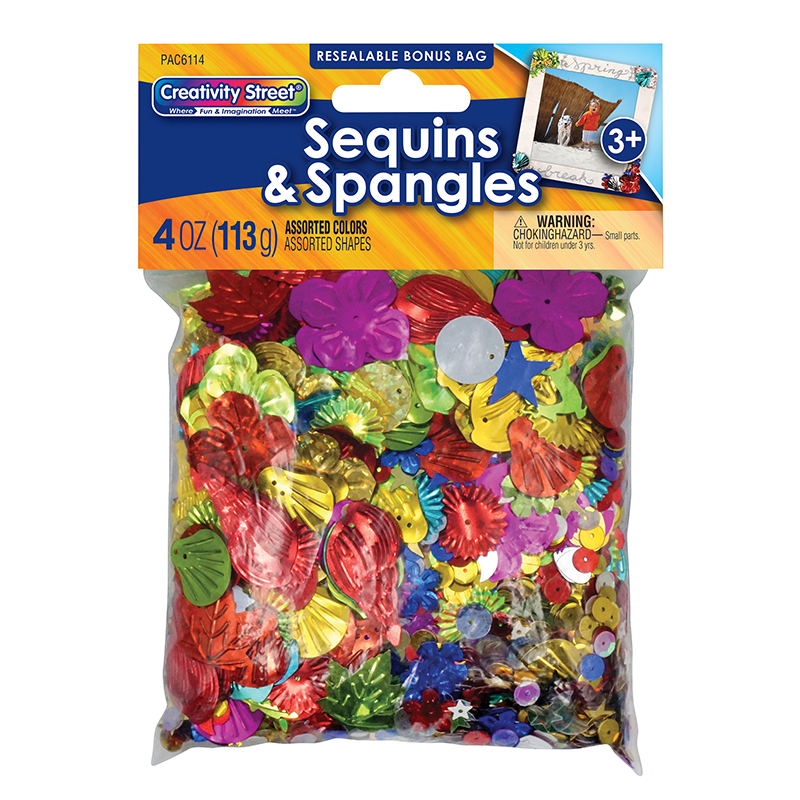 The Sequins & Spangles 4 Oz. 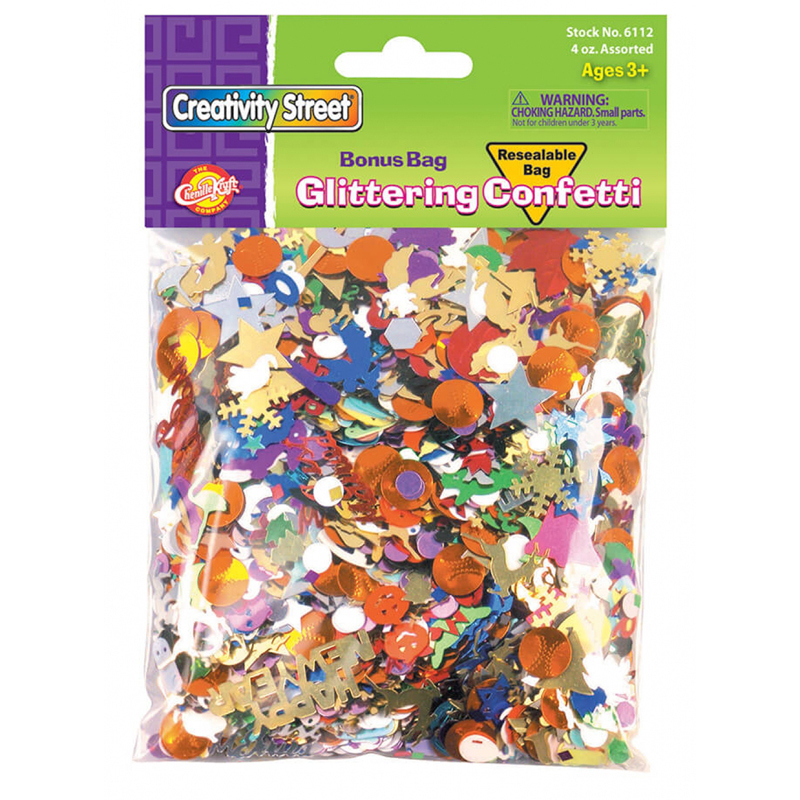 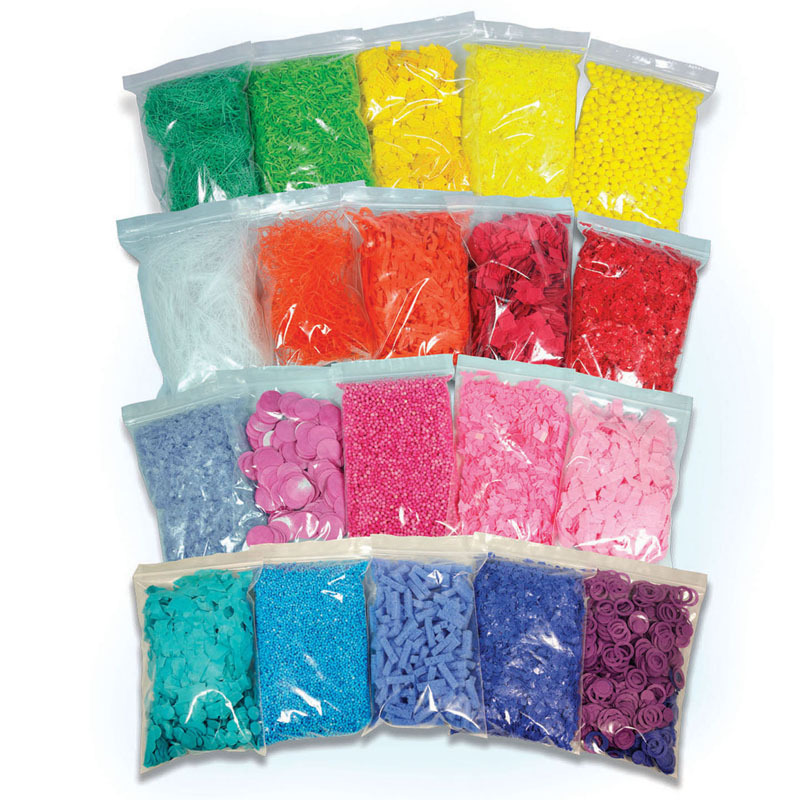 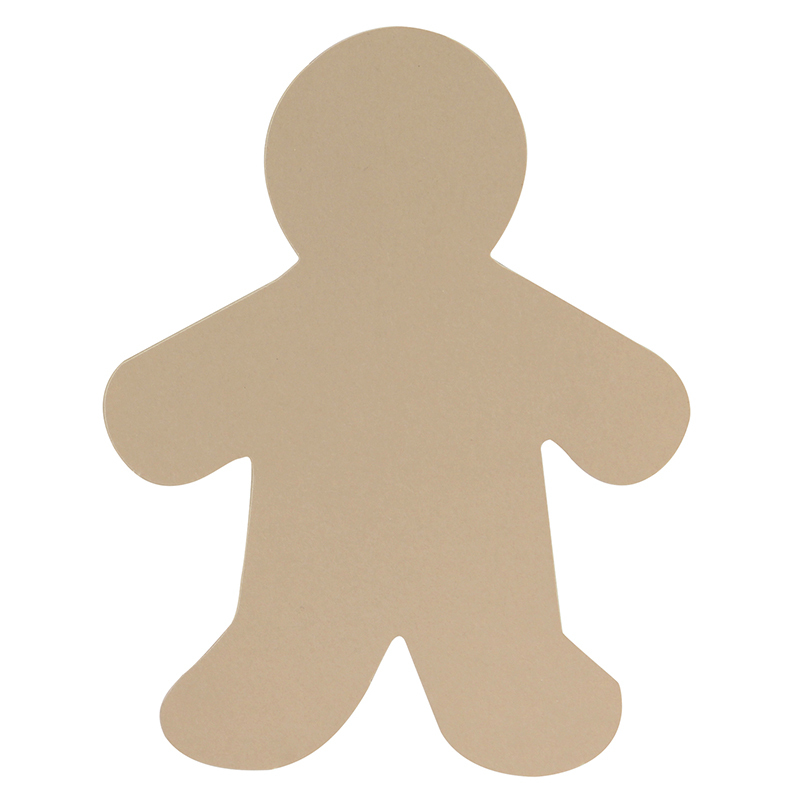 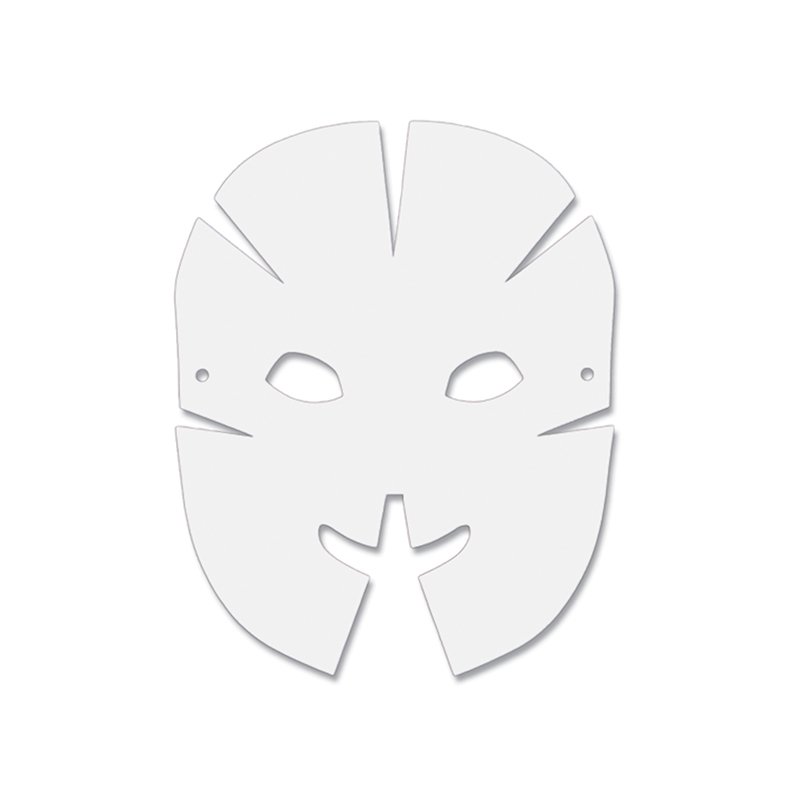 can be found in our Art & Craft Kits product category within the Arts & Crafts.